Introducing the new Microsoft Band, for people who want to live healthier and achieve more. 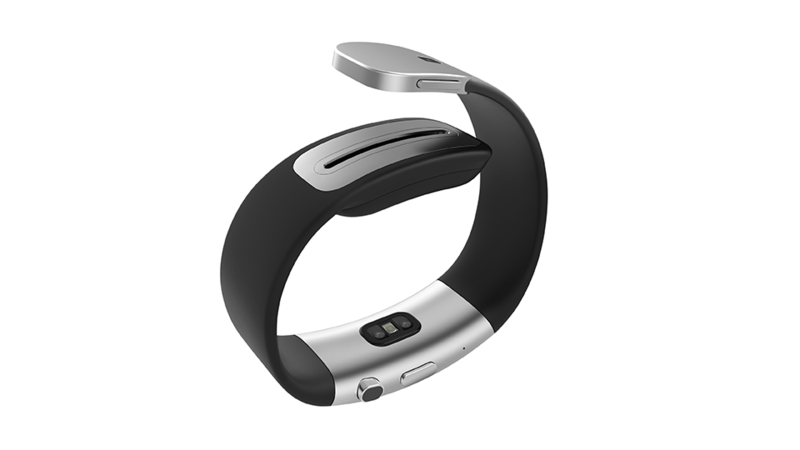 Among the devices announced at the windows 10 devices event in NY, was the Microsoft Band 2. 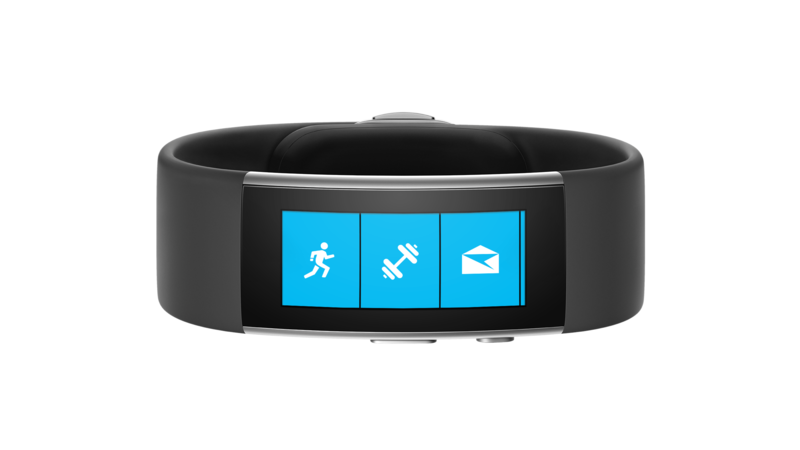 If you are new to the Microsoft Band you might want to get familiar with it first here. The version 2 of the fitness smart band has been greatly improved from the 1st edition. With it’s new curved face it should sit comfortably on your wrist. Also since the Batteries have been moved from the sides and it’s been slimmed a bit as well, so shouldn’t feel heavy/bulky on your wrist. The Microsoft Band 2, the new Band can help you live healthier and achieve more with a new curved screen, a barometer, and apps for email, text, running, biking, the gym and golf. With all the great features from the Band 1 having the barometer in the version 2 is a needed addition, as most fitness devices have them. The barometer counts floors when you climb the stairs and measures elevation gains during running or biking. The Microsoft Band works well with any device (Windows mobile, iOS, Android) using the Microsoft Health App or website for statistics. With Microsoft Band, there are no limits to what you can do. So do great things.